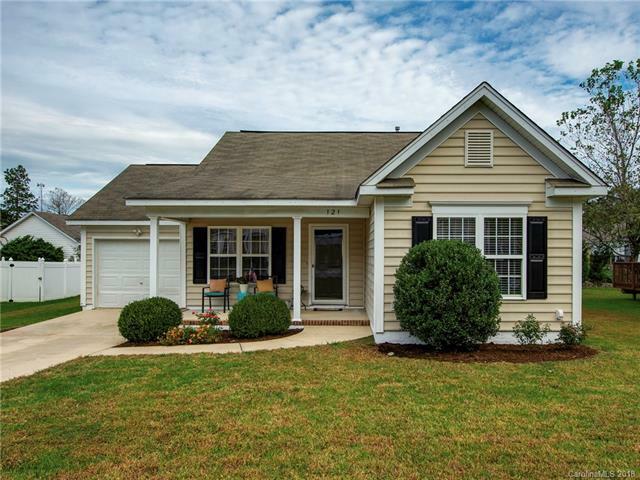 Beautiful ranch home in highly desired community near downtown Mooresville! Home has been meticulously maintained and is move-in ready. Located in Tall Oaks, the perfect community that is close to I-77 with quick access to Mooresville, Lake Norman businesses, shopping, events, and restaurants. With charming curb appeal, you will fall in love. Step into the spacious family room with a vaulted ceiling and open floor plan. Bright kitchen features white cabinets with plenty of storage. Master bedroom includes large WIC and spacious private bath. Home boasts 3 bedrooms and 2 full baths all within the highly desired Mooresville graded school district. Features an attached 1-car garage and a HUGE back deck. Step onto the back deck and enjoy the views of the well-maintained and large backyard. Located within walking distance of Magla park, which features baseball/softball field, picnic tables, playground, and walking trails. 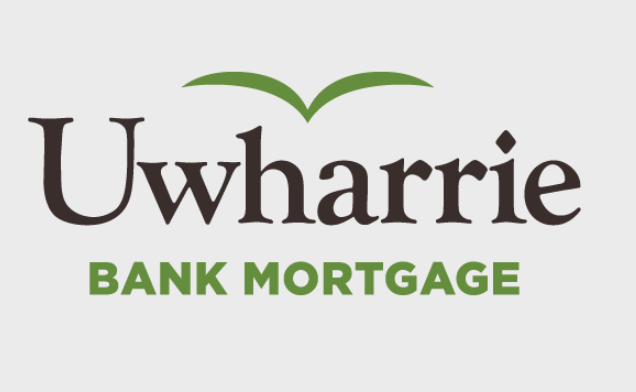 ONE YEAR BUYER HOME WARRANTY INCLUDED!! Sold by Realty One Group Select.